Otto helps Santa find a place to rest after a busy night delivering presents in this Pre-level 1 Ready-to-Read by New York Times bestselling author/illustrator, David Milgrim. 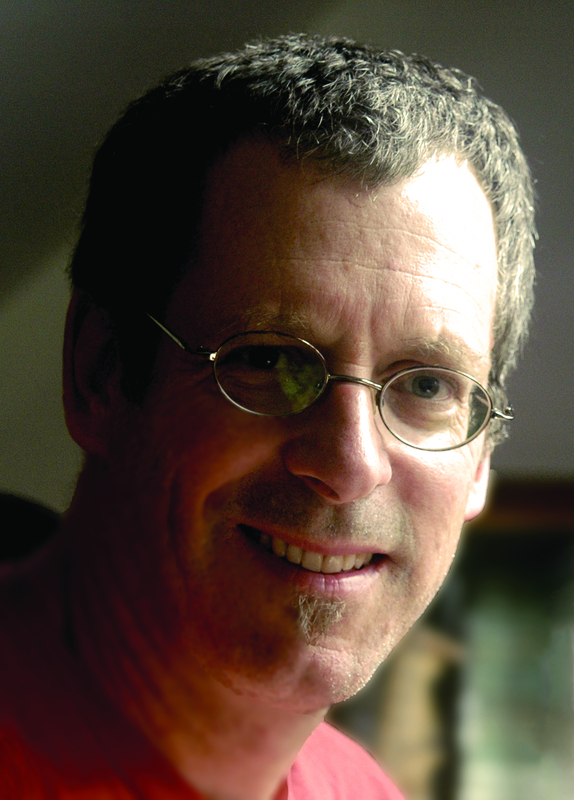 This is part of the award-winning, star-reviewed The Adventures of Otto series. See Santa deliver his last present. See Flop bang his new drum. 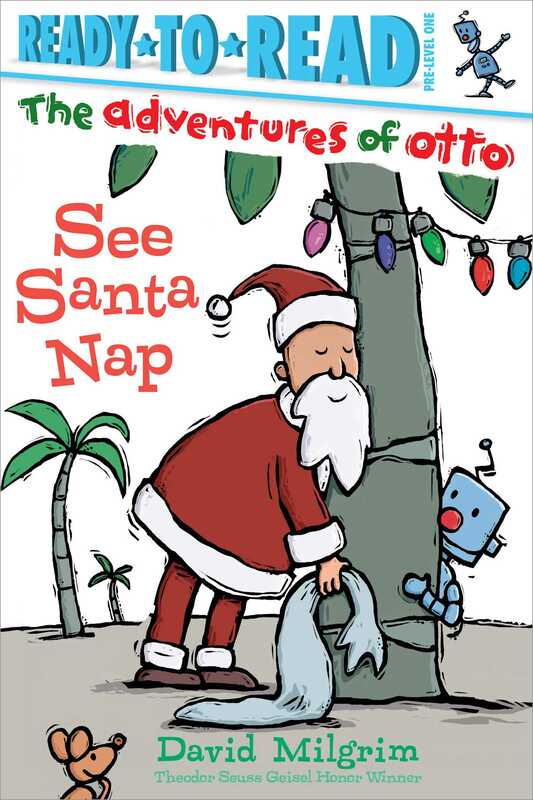 For See Santa Nap: "Milgrim is still on a roll with his clever early reader series featuring Otto the robot and his group of animal buddies...Though Milgrim uses the stereotypical short sentence structures found in lesser beginning readers, in his hands the short strings of repetitive words are hilarious. He also has a deft touch with his humorous illustrations full of quirky characters and slapstick comedy. Though beginning readers will love this latest Otto story, preschoolers and older kids will enjoy it too (as will the grown-ups, who know what it's like to need a nap after Christmas)."